Do Sellers Have to Disclose Previous Home Repairs? Homeownership is always accompanied by home maintenance. Sooner or later, there are things in your house that break down and need to be fixed. That’s just part of having a place to call your own. Should Sellers Disclose Home Repairs? When it comes time to sell, however, home repairs can present you with a conundrum: Should you tell buyers about previous repairs? There are two sides to consider. On the one hand, buyers obviously want to have as much information as possible before they make a purchasing decision. At the same time, however, telling buyers about previous repairs might sometimes turn them off. 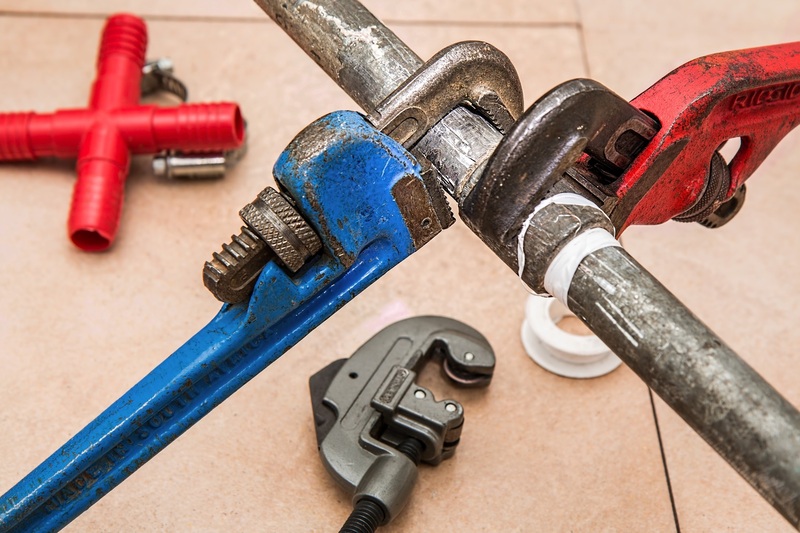 For example, if you disclose that you’ve repaired 15 plumbing leaks in the past year, buyers will naturally worry that there are more plumbing problems to come. What Do You Have to Disclose? Under federal law, you’re always required to disclose the existence of lead-based paint in your house—but that’s pretty much it. Other laws that dictate what you must disclose are present at the state level, and as such, will vary just depending on when you are selling. Here in North Carolina, sellers are actually required to fill out a form, the Residential Property and Owner’s Association Disclosure Statement, that lists any known defects or conditions with their property. In other words, if you’re selling a home in North Carolina and you know of past maintenance issues that might negatively impact the property, you’re legally compelled to let potential buyers know about it. The form itself has 37 questions, which may seem like a lot, but many of them are very basic and informational—for example, what’s your property address? When was the home built? Is the house currently involved in any lawsuits? When you select No Representation, you’re basically saying that you don’t want to comment—which can, of course, raise some red flags. One more note: Remember that you are only required to answer these questions to the best of your knowledge. There may be issues in your home you don’t know about, and you are not required to hire a home inspector to find out. Just answer honestly, as far as you know right now. Obviously, having to disclose home maintenance issues can sometimes be a turnoff to buyers—but there are also some potential upsides. Certainly, I recommend complying with the law—and if you have any further questions about what’s required of you, I’m here to help. Reach out to the Ryan Minges Real Estate team today, and learn more about how to sell your home as quickly, as easily, and for the best value possible!